We booked our rental about six months ahead of our trip so that we had our pick of best houses and best availability. Before our first trip last year, I actually thought we would go somewhere a little closer and a little cheaper, like the gulf in Alabama (which we also love and adore). But after researching 30A, we decided that a few extra dollars and a few more hours on the road were probably worth it. We were right. While I can sometimes tolerate the touristy destinations (I love a good t-shirt), we deeply desire a different kind of escape -- one that truly feels serene and relaxing, and that’s exactly what 30A is. The tree-lined paths throughout area offer some escape from the Florida heat and the consistent coastal architecture provides a beautiful view everywhere you look. Everything new looks established – like it’s been there forever, but it still feels crisp and clean. 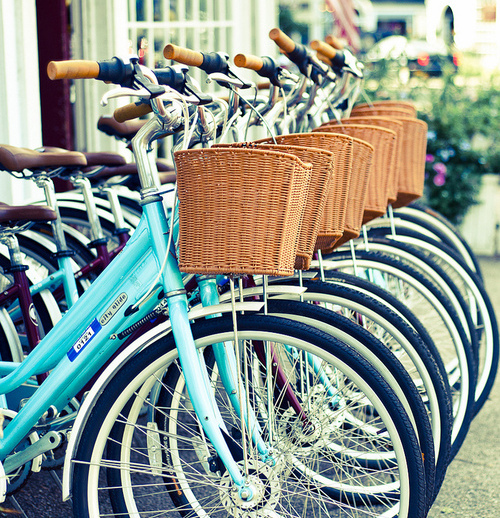 It’s a small town, allowing you to walk or bike anywhere you want to go. 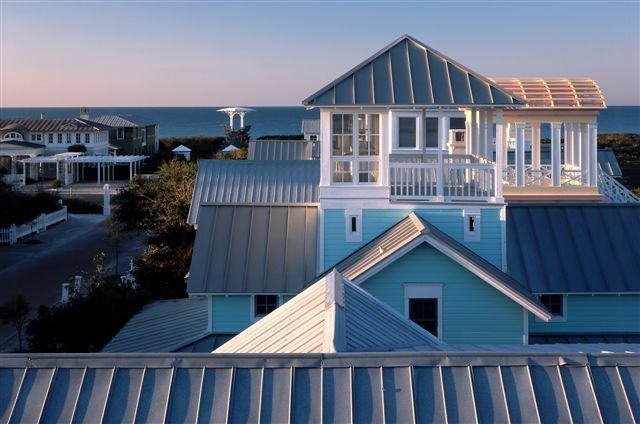 And if you want a little more Florida-flare in your vacation, just wander down to Seacrest or a little farther to Seaside. 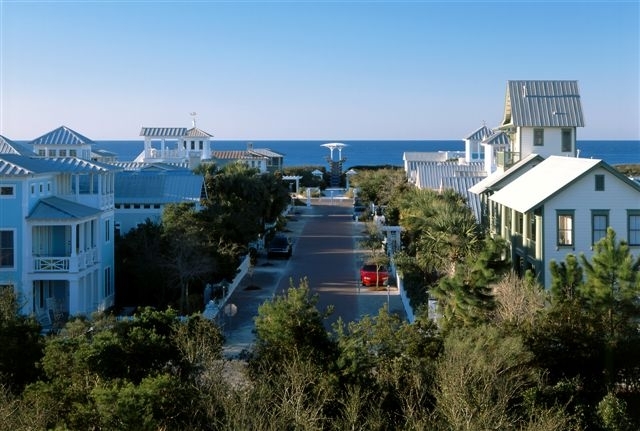 Families in particular flock to Seaside, an 80-acre, unincorporated beach town, where all activities are clustered in this pristine walking community, filled with gorgeous pastel cottages and brick-lined streets. You might remember the picket-fence yards and idyllic pastel colored homes from the movie, “The Truman Show.” It’s that, but a lot more. Must-dos include the famous shaved ice stand in an airstream: Frost Bites, dinner at Bud & Alley’s waterfront restaurant and rooftop bar, and Modica Market. There’s plenty of shopping, outdoor patios, art, and of course the white-sand beach. One of my favorite aspects of this place is that are no chain restaurants whatsoever; no Starbucks, no McDonalds, nothing but hard working, independent entrepreneurs & restaurateurs in this small iconic town. In the heart of the town is an outdoor amphitheater, which is a whole separate, wonderful asset that Seaside has to offer. Outdoor concerts playing jazz music, outdoor movie nights, and my kids’ personal favorite a “free for all, play with all” night underneath the stars & lights of Seaside. It’s where your kids will play with other kids from other states & unite you all as part of the wonderful Seaside community. As for food in the area, aside from picking up a few things from the local grocery, we ate out about half the time. The biggest drawback to this, of course, was the expense. 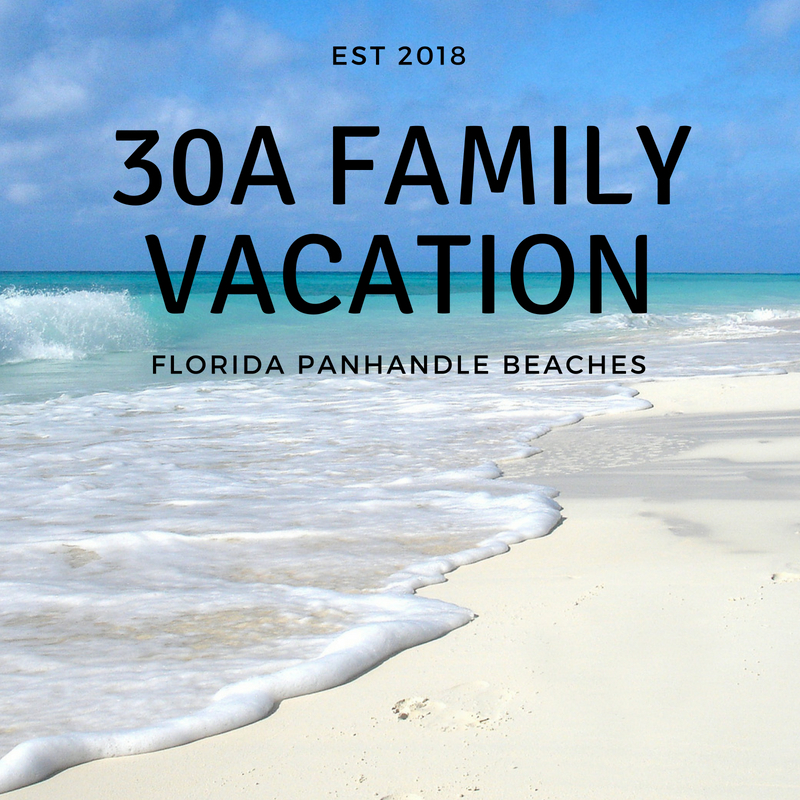 When you travel to the 30A area, be prepared to spend about twice what you normally do on a meal. The other drawback (and I hate to admit this) is that we didn’t really love most of the meals on our trip. We’re not fancy. We’re not even very picky. But for some reason, most of the food we’ve had in 30A was average. Despite some real doozies, I suggest Cowgirl Kitchen, Basmati’s Asian Cuisine, Great Southern Café. You have to let your kids’ experience Pecan Jacks at least once on the trip. It’s packed to the brim of every candy you can imagine and is good for an ice cream pit-stop. If you’re in Seaside, don’t miss Modica Market, a favorite of mine jam-packed from floor to ceiling with everything you might need: groceries, grab-n-go food, local beer on tap, and 32 oz. mimosas to go! If I'm in town, you can probably find me at the Art of Simple, picking up a new seashell for my decor back home in Texas, or filling my nostalgic hunger for vinyl at Central Square Records. Every one of our family vacations morph into sugar tours, sometimes we eat ice cream twice a day. I know, I know, but it’s vacation! Anyway, be sure to b-line to Heavenly’s Shortcakes & Ice Cream or Frost Bites. With a cute little row of permanent food trucks lining the street, Seaside has a lot of cheaper food options. On your way back from Seaside, swing by Goat Feathers in Seagrove. The “steamed and seasoned” shrimp by the pound is amazing. 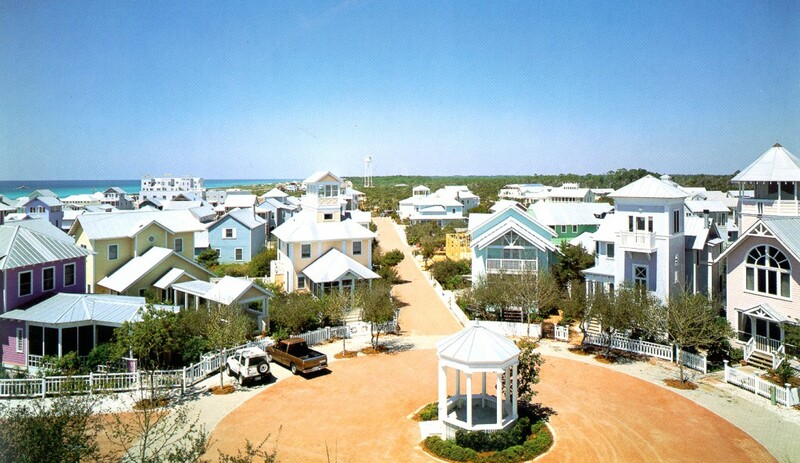 Seaside, FL was also voted as the “BEST BEACH ON EARTH FOR FAMILIES” by Travel & Leisure Magazine! And let me tell you…I agree wholeheartedly! We are already plotting our return back next year. Even though it’s a 10-hour trip (12 hours with stops) in the car, it’s worth every “are we there yet.” I would love to hear if you have any tips or recommendations for me. If so, leave them in the comments below.